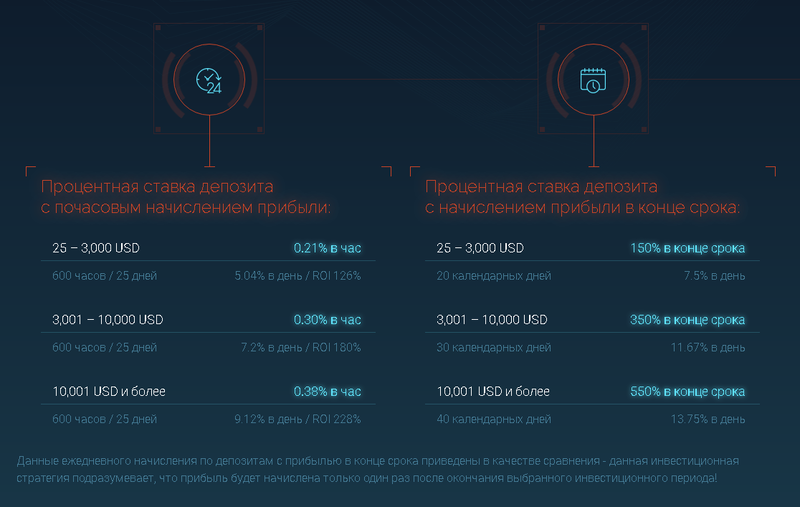 Тема в разделе "Хайп проекты 2019", создана пользователем andkrs, 13 фев 2019. 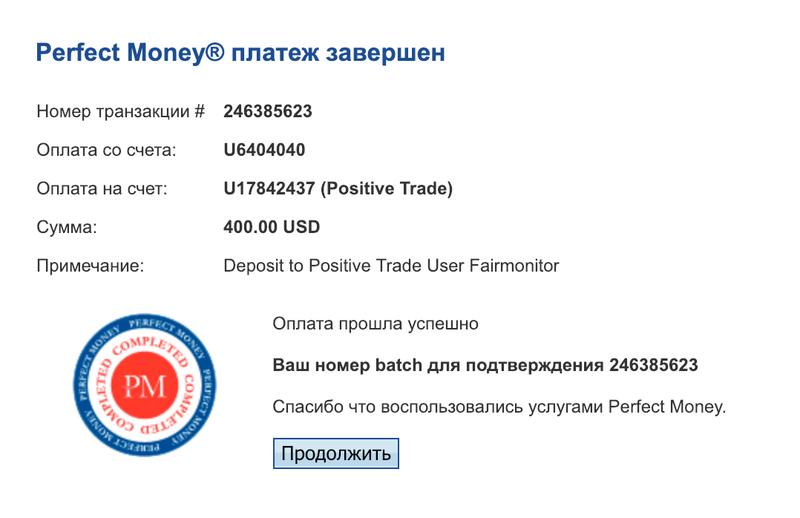 Positive Trade+20.16Received Payment 20.16 USD from account U17842437. Memo: API Payment. Withdraw to Fair from Positive Trade.